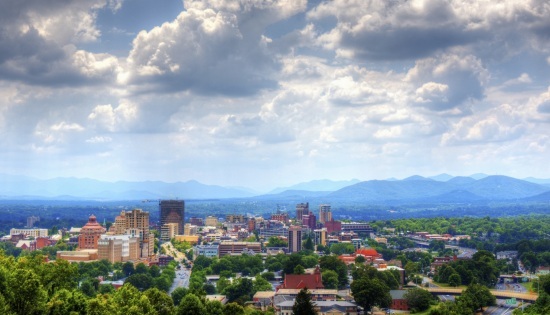 Top 10 Cities to Visit for Earth Day in 2014 -Asheville on the list! If you're looking for the ultimate Earth Day celebration this year, you've come to the right place. 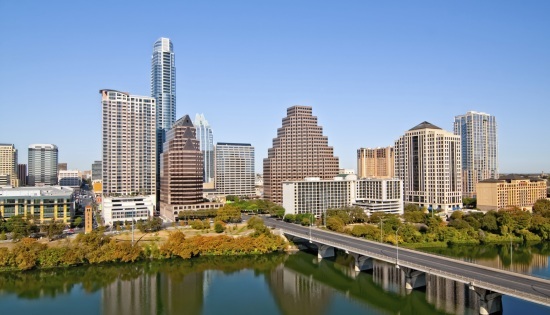 SaveOnEnergy.com has scoured the country in search for the best cities to visit this year for Earth Day. When it comes to celebrating all that's green, these cities are going above and beyond all the rest. 1. Austin, TX Austin is known for being an all-around green city so it should come as no surprise that the city does it up right for Earth Day. The free Austin Earth Day Festival, which takes place April 26, will have more than 75 booths, a handful of environmental speakers, sustainable demonstrations, countless kids' activities and entertainment including Bollywood and Flamenco dancers. Even Austin businesses take part in Earth Day celebrations. On April 22, dozens of business will contribute to the Give 5% To Mother Earth campaign. Participating business will donate 5 percent of their profits on Earth Day to seven environmental nonprofits in the area. 2. 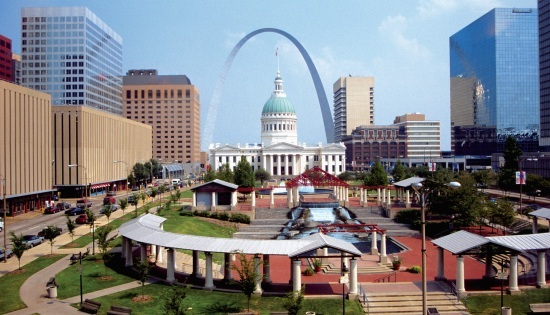 St. Louis, MO St. Louis offer's one of the nation's largest Earth Day events, with 30,000 to 40,000 attendees each year. The city kicks off the party April 26 with food and live music. 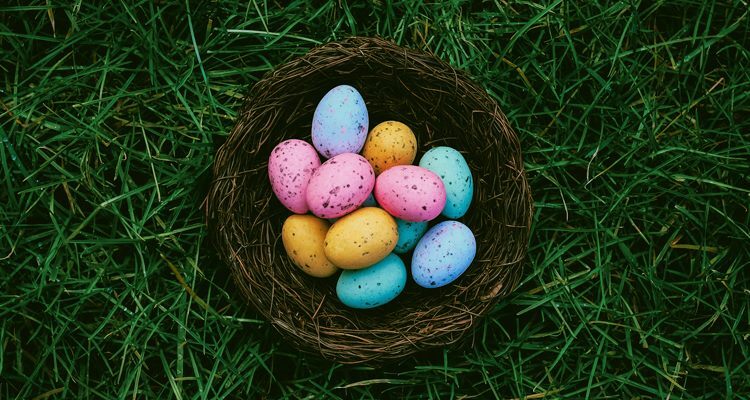 And on April 27 the celebration continues with a festival, which features sustainable products from local businesses as well as local musicians and performance artists. Part of the event's draw is its recycling program, dubbed REX. Through the program, attendees can bring their hard-to-recycle items, such as bicycles, household fixtures and mattresses to recycle for free. 3. 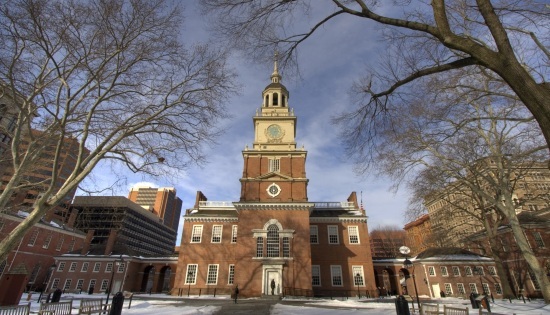 Philadelphia, PA Philly will be teeming with Earth Day events for you to attend. The city's largest Earth Day activity, the 5K for Clean Air, will take place April 19. The Penn Institute for Urban Research will host a free lecture "Mapping Our Global Future" on Earth Day. And the National Constitution Center will host its own Earth Day celebration. Eco-friendly organizations will be at the event to teach attendees about locally grown foods, preserving the park systems, protecting homes from toxins and what being green has to do with the Constitution. 4. Houston, TX Houston isn't waiting for Earth Day to start celebrating the planet. 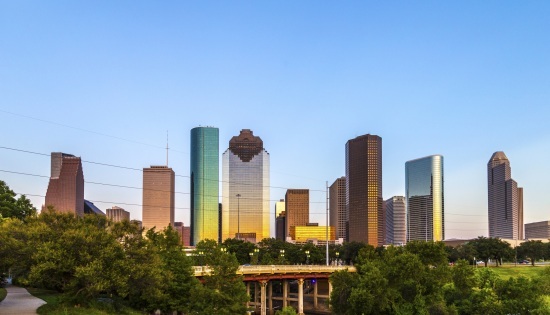 The city will host its Earth Day Houston festival on April 12 this year. The free event, sponsored by Waste Management, will focus on entertaining and educating families on the importance of sustainable living. Activities for children and adults will revolve around environmental awareness highlighting healthy living, wildlife, habitat, air, land, water and sustainability. 5. Asheville, NC This small city, tucked in the mountainous region of North Carolina, is always a fun place for eco-enthusiasts to hang out. Not only does Asheville offer an abundance of outdoor activities, from hiking to kayaking, the city is vegetarian-friendly and places significance on carbon reduction. So it should come as no surprise that the city stretches its Earth Day activities over an entire week. 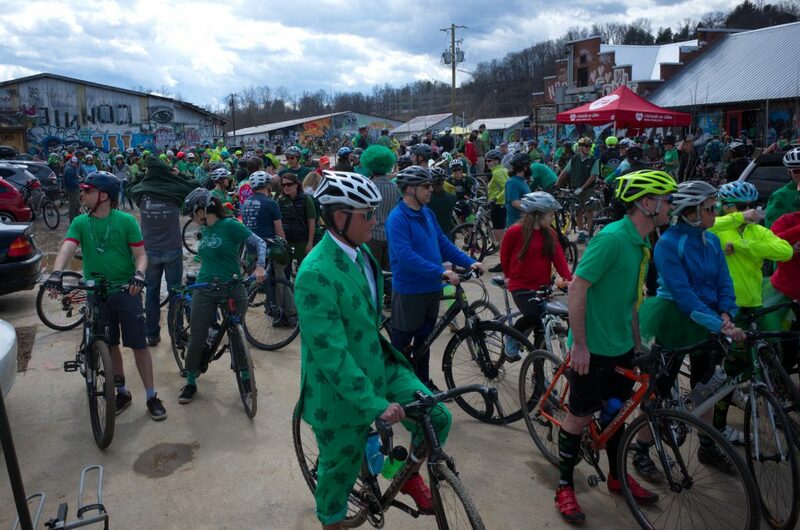 Asheville Earth Week is a 10-day event with a number of activities designed to promote sustainability, green living and environmental awareness. The festivities begin April 12 with a River Clean Up hosted by Sierra Nevada Brewing Company and a number of earth-friendly activities will continue throughout the week. The city's annual festival will take place April 19, complete with music, crafts and food vendors.